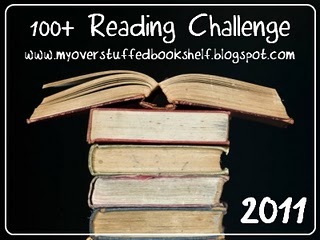 Amy at My Overstuffed Bookshelf, is hosting this challenge; which is exactly what it states. I tried to do this last year and lost interest in reading about mid way through. I love to read, and I think that my problem last year was that I wrote up a list before hand, so this year; I am just going to update the list as I go along.